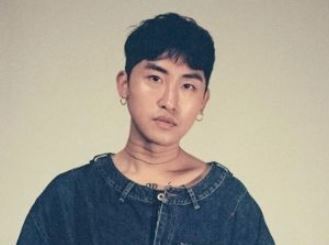 A local entertainment agency on Friday terminated its contract with singer-songwriter MoonMoon after it was revealed he was convicted of a spycam crime. The official statement released by MoonMoon‘s former agency, House of Music, came right after a local news report revealed the previous charge against the singer. According to the local news report, MoonMoon was charged for secretly filming in a public bathroom in Gangnam-gu, Seoul, in August 2016. He was then sentenced to a two-year probation period on the charge, the report added. After the report was released, House of Music announced that it had decided to terminate its contract with the singer and added that it had canceled all of his engagements. The agency also said that it was not aware that the artist had a criminal record when the contract was signed in November last year.